February to April and September to October. 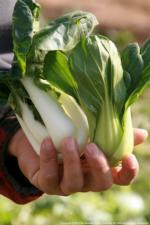 Bok choy is prone to bolting if planted too early or during warm weather. Select a sunny spot with well-amended, fertile soil. Sow the seeds 1/4 to 1/2 inch deep. When plants are about 4 inches tall, thin to 6 to 8 inches apart. Harvest about a month after sowing, when they are about 1 foot tall. Entire plants may be harvested to thin the crop and give remaining plants more room. 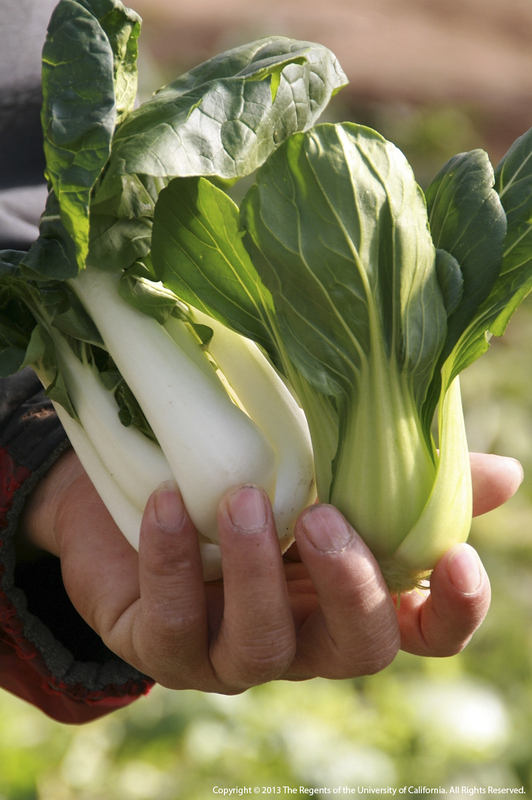 Bok choy will bolt (go to flower) quickly if not harvested.